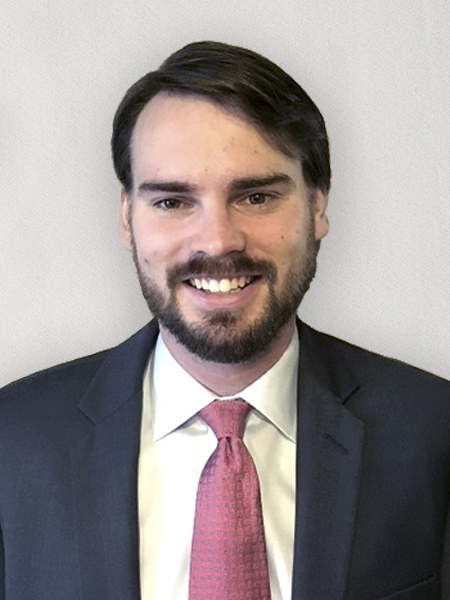 ATLANTA, GA--(Marketwired - December 11, 2015) - Pinnacle, one of the nation's leading multifamily management firms, announces that John Hull joined the company as an operations analyst to oversee and disseminate data to support the financial performance of Pinnacle's assets in the East Coast region. Based in Atlanta, Hull reports to Senior Vice President Greg Mark. "John will be a tremendous asset to our East Coast portfolio during Pinnacle's growth period in that region," said Mark. "He has a solid background in residential and commercial real estate and is a high caliber professional dedicated to providing outstanding service to clients." For the past seven years, Hull has developed ground-up knowledge of the industry from various management positions at Novare Group/HOAdv where he supervised large teams, vendor programs and training curriculums to ultimately drive value for his portfolio. His efforts placed him in the upper tier management of the company's strategies, hiring and internal staff movement. Hull was also instrumental in new business development efforts for the firm. As an operations analyst for the region, Hull will be responsible for the implementation of financial reporting, underwriting, business activity tracking and the assessment of new methods and tools to streamline efficiencies and profit margin for Pinnacle's clients. Pinnacle Property Management Services, LLC, ("Pinnacle") is a privately held national real estate provider specializing in third party management of multifamily residential communities. As one of the nation's preferred property managers, Pinnacle's portfolio includes nearly 135,000 residential units and 2 million square feet of commercial assets. With the Corporate headquarters located in Dallas, Texas, Pinnacle has 3,000 employees located in 35 states and 25 major metropolitan areas. For more information, visit www.pinnacleliving.com.